The plug was abruptly pulled on the episodic series of video games after Telltale’s collapse came to public light. Shortly after the bad news, we heard it was a possibility that Robert Kirkland’s game studio, Skybound Games, could pick up the series to finish it off. 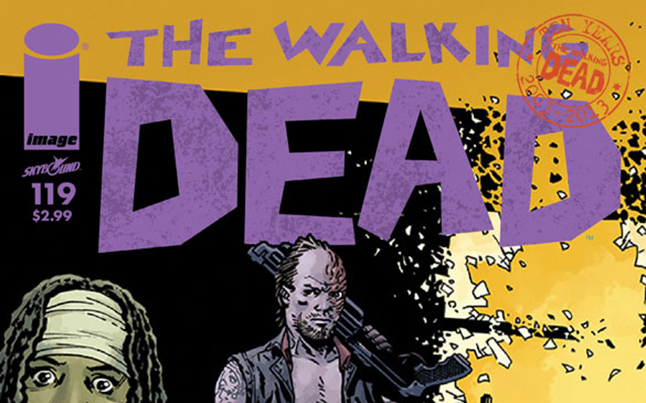 A few days later, we got confirmation from Skybound themselves, as well as an assurance that most of the original staff that worked on the series pre-cancellation had been hired to finish it up. And now here it is. After years on the road facing threats both living and dead, a secluded school might finally be Clementine’s chance for a home in THE WALKING DEAD: THE FINAL SEASON. But protecting it will mean sacrifice. Clem must build a life and become a leader while still watching over AJ, an orphaned boy and the closest thing to family she has left. In EPISODE THREE: “BROKEN TOYS,” Clementine is going to war. With the help of a strange new ally, she makes a final stand against a ghost from her past to save her kidnapped friends. All the while, AJ is watching her every move. 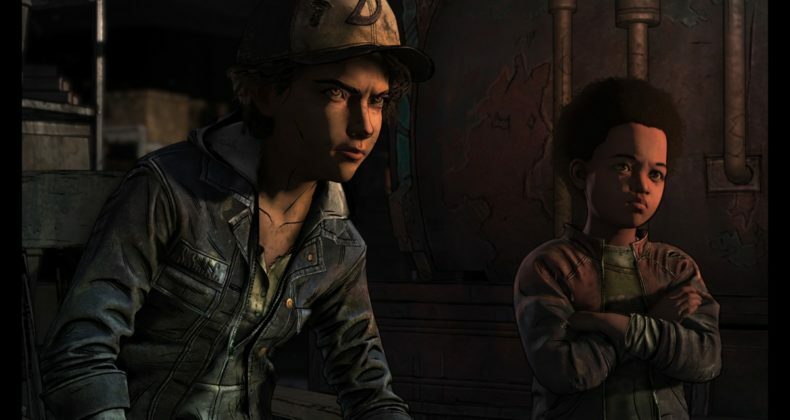 “BROKEN TOYS” brings fans of TELLTALE’S THE WALKING DEAD one step closer to the gripping and emotional end to Clementine’s story. “The developers who worked on Telltale’s The Walking Dead while at Telltale and then agreed to sign on with us to finish it have done an outstanding job. We’re excited to share the continued journey of Clem with our very deserving fans,” said Skybound Games CEO Ian Howe. Telltale’s The Walking Dead Episode 3: Broken Toys is out today from Skybound for PC, Nintendo Switch, XBox One and PS4. 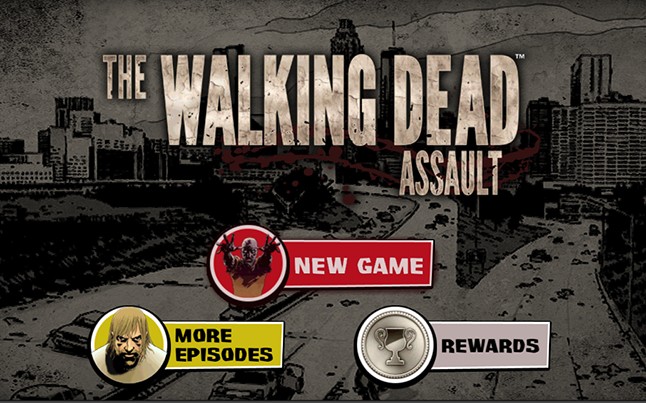 In addition to the new episode, all previous seasons and releases are back up on consoles. If all goes well, we can expect Telltale’s The Walking Dead: The Final Season to complete itself on March 26.